These days, almost everyone is attached to their phone, and a phone can do just about anything. People already use their phone for watching movies, but with apps, film fans can go a little deeper and connect with their favourite films even more. For film lovers, there’s nothing better than an app that allows them to interact with the movies they love and get more information about them. People no longer have to be content with just sitting and watching a film; there are so many ways to make the movie-going experience more interactive. There are some great apps out there for looking up movie times, getting reviews, and finding out more about a film. 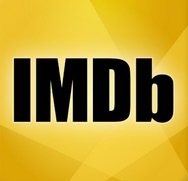 One of the top free movie apps is the IMDB app. IMDB is one of the largest movie databases and the app can be used to find movie ratings, watch trailers, and find out information about upcoming movies. The IMDB app also allows users to look at photos, keep up their must-see lists, rate the films and TV shows they watch, and look up the actors and actresses. The app is available for iPhone, iPad, and Android. 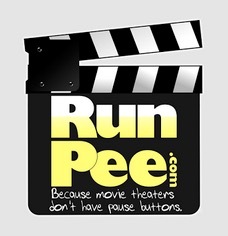 The RunPee app allows users to look up the film they are seeing and find out when it’s safe to take a bathroom break. It tells them their cue to leave and how long they have so that they don’t have to worry about missing the best part of the movie. The app finds three to five-minute scenes that don’t have plot twists, funny moments, or any major action. It also lets users know if there is anything in the credits worth staying around for. Download it here. This great little app (sadly only on iOS), allows you to enjoy a large array of public domain movies, as well as import your own, and make notes on the film whilst it’s playing. You can also tag sections of the film making it easy to search, and when you finish, email your notes to yourself, and it’ll send along screenshots with it. 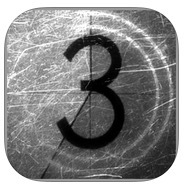 Really handy little app for those studying film! 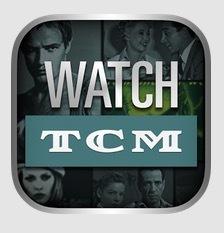 For the classic film buff, the Turner Classic Movies app is a must-have. This app has on-demand classic films available and it allows users to access the network live. It’s available on all platforms, and has photos, movie history, trivia, and scheduling. It also has a feature that allows users to take a virtual tour of classic Hollywood. The TCM app is available for phones and tablets. 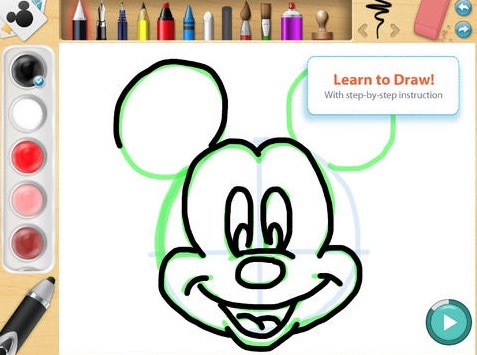 For children, there is the Disney Creativity Studio app designed by Worry Free Labs. This app is designed to promote creativity in children and allow them to make art. They can learn how to draw the Disney characters that they love. The app features advanced software and an extensive colour palate that allows for lifelike drawing. Drawings can be saved and shared. The app is compatible with iPad Retina display. There are a lot of great apps out there for film lovers. These apps make it easier to connect to the world of movies. Not only that but they also allow users to learn more about films and to interact with them. ← Geektown Radio : Episode 2 – UK Film, TV News & Air Date Info! The imdb app is also available for Windows Phone as well.